The Governor of Benue State, Mr Samuel Ortom, on Monday raised the alarm that the Federal Government was planning to eliminate him. He said the Federal Government should be held responsible if anything bad happened to him, adding that he was being persecuted. Speaking during a media briefing in Abuja, the governor added that the Economic and Financial Crimes Commission had been ‘chasing’ him and his staff. He alleged that an unnamed cabal had taken over the President Muhammadu Buhari regime. Ortom said, “All of us should stand up and chase away that cabal because we did not elect any cabal. I am being persecuted because the cabal doesn’t like me. They do all sort of things and the EFCC has been chasing me and my staff for the past 10 months. I am not afraid and I have not done anything wrong. The governor said he was ready to concede victory if he lost the governorship election in a transparent and credible electoral process. Ortom said he had paid workers’ salaries from January 2018 till date, adding that he was trying to raise funds to address arrears of gratuity and pensions. He said when he was in the All Progressives Congress, godfathers were impeding good governance in the state, claiming that this had stopped since he joined the Peoples Democratic Party. The governor added, “We are not intimidating our opponents. What we want is a free and fair election that will usher in credible leaders that the people want. As long as that happens, we have no issue. We are ready to concede defeat where the electoral process is transparent. But anything short of that will not be acceptable. He called on Buhari to reverse the suspension, adding that the cabal in the Presidency might have been instrumental to Onnoghen’s suspension. 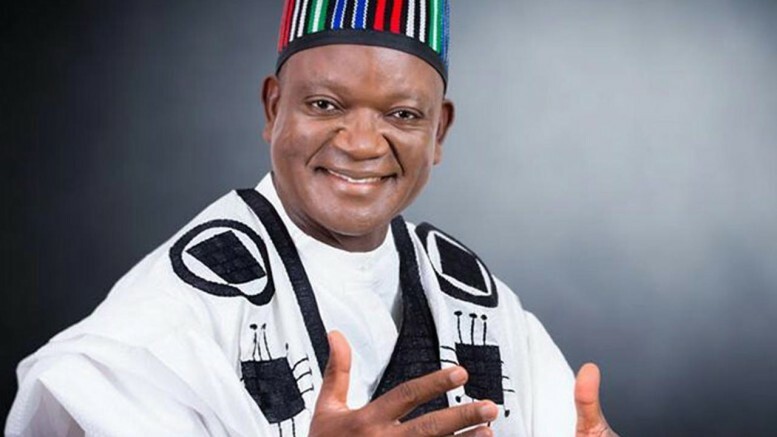 Be the first to comment on "FG Planning to Eliminate me, Ortom Alleges"